But sorry, PC enthusiasts: AMD's Ryzen isn't inside. While Sony’s PlayStation 4 Pro struggles to hit 4K resolution in many games, Microsoft’s next-gen Xbox is shaping up to be an utter beast of a console. 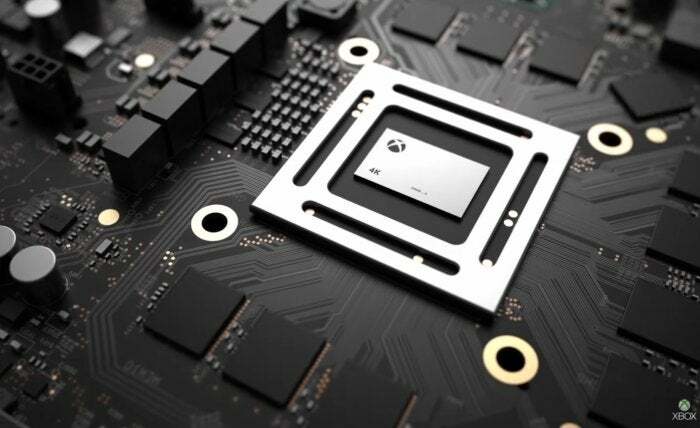 On Thursday, Microsoft revealed the hardware specifications for its Xbox “Project Scorpio” console via Eurogamer’s Digital Foundry—some of the most demanding technical reviewers around. 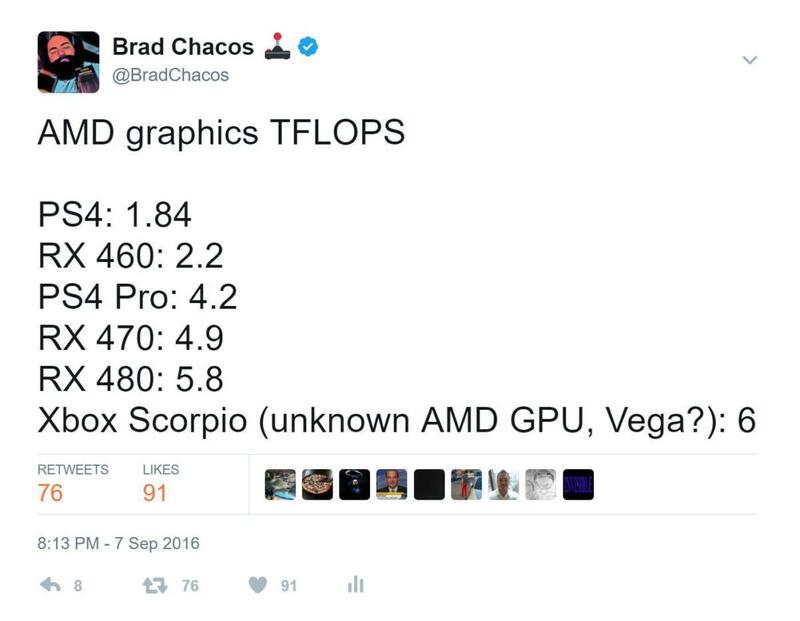 Significant upgrades abound in all areas, and AMD’s managed to achieve borderline wondrous results with Scorpio’s new APU. 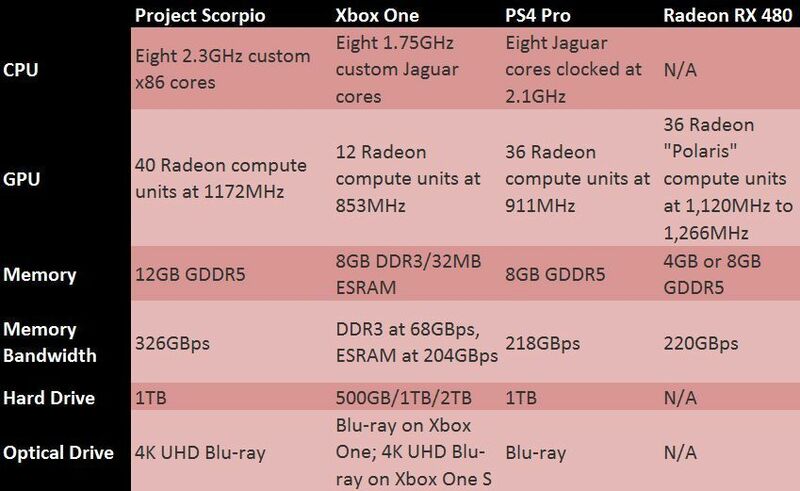 How Xbox Project Scorpio compares to the Xbox One, PS4 Pro, and Radeon RX 480. Project Scorpio’s graphics capabilities immediately leap out here. While the original Xbox One utilized a mere 12 Radeon graphics cores clocked at a woefully slow 853MHz, Project Scorpio squeezes in 40 Radeon cores clocked at a whopping 1,172MHz. To put that in proper perspective, AMD’s Radeon RX 480 contains 36 cores that hum along between 1,120MHz and 1,266MHz. It’s like AMD and Microsoft crammed an entire $200 graphics card into Scorpio. The new Xbox console exists to bring native 4K gameplay to living rooms. 4K textures require crippling amounts of RAM, so Project Scorpio also received a substantial memory boost. The original console contained 8GB of pokey DDR3 memory with 32MB of faster ESRAM; Scorpio ups that to 12GB of the speedy GDDR5 memory you’ll find in modern PC graphics cards, with an overall memory bandwidth of 326GB per second. That blows away the PS4 Pro’s comparatively ho-hum 218GBps, as well as the Radeon RX 480’s 224GBps. It’s most comparable to the Nvidia’s GeForce GTX 1080’s 320GBps—the graphics card PC gamers would want to get if they want to dip their toes in 4K gaming. PC gamers wouldn’t want a Radeon RX 480 for 4K gaming, but Digital Foundry says Scorpio’s configuration works far better in practice, and not just because consoles tend to dial down graphics quality. “From what I’ve seen so far, there is some evidence that Scorpio’s true 4K performance could pose a challenge to the likes of Nvidia’s GTX 1070 and AMD’s Fury X-class hardware,” Richard Leadbetter wrote, stating that he witnessed Forza Motorsport 6 running at 4K resolution and 60 frames per second with the equivalent of PC ultra settings. Microsoft chalked the enhanced performance up to consoles offering system access that’s more optimized than what you’ll find on PCs thanks to their fixed hardware designs. Follow me on Twitter for smart tweets! Like the Xbox One S—and unlike the PS4 Pro, crucially—Project Scorpio’s 4K chops won’t be limited to gaming alone. 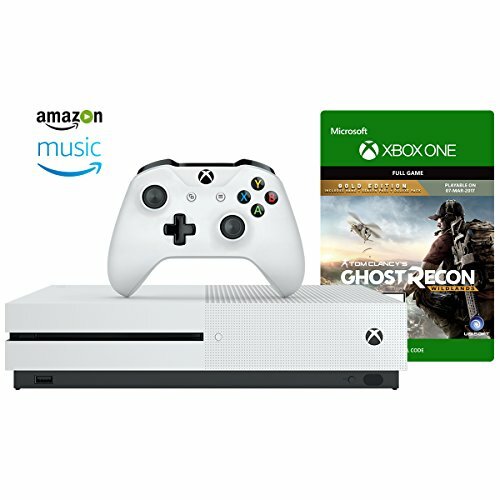 The next-gen Xbox console will also play 4K Blu-ray discs in glorious high-dynamic range if you’ve got a compatible TV. Rounding things out, Microsoft also upped the hard drive size and CPU clock speeds in Project Scorpio. There are still plenty of question marks surrounding this potent next-gen Xbox. 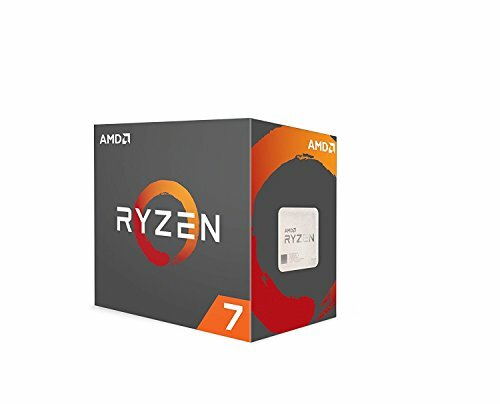 When will it launch? What will it cost? 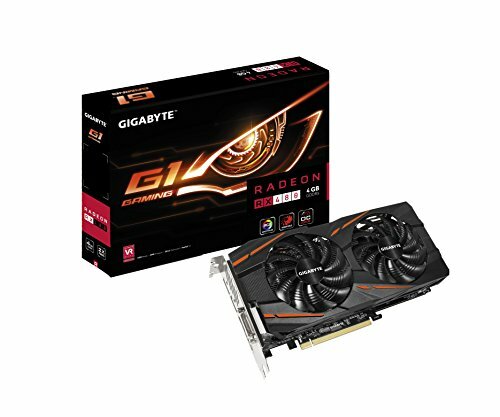 Will it support VR headsets? Heck, what will it be called? Expect those to be answered long before Project Scorpio’s holiday 2017 launch—probably at E3 in June. And don’t expect it to come cheap. With specs like that, I’d wager it’ll set you back $500 or $600. What’s not in Microsoft’s Project Scorpio: AMD’s Ryzen CPU. The story behind the story: Project Scorpio’s technical reveal leaves curious PC enthusiasts somewhat wanting. Digital Foundry’s deep-dive—which you should seriously read for even more nitty-gritty details details—didn’t explicitly state whether the redesigned APU utilizes AMD’s Polaris graphics cores, AMD’s forthcoming Vega graphics cores, or Polaris cores with a splash of Vega technology worked in (as is the case with Sony’s PS4 Pro). More notably, Project Scorpio’s customized CPU cores are not based on AMD’s new Ryzen architecture. They’re still based on the ages-old Jaguar design. That directly affects PC gamers. 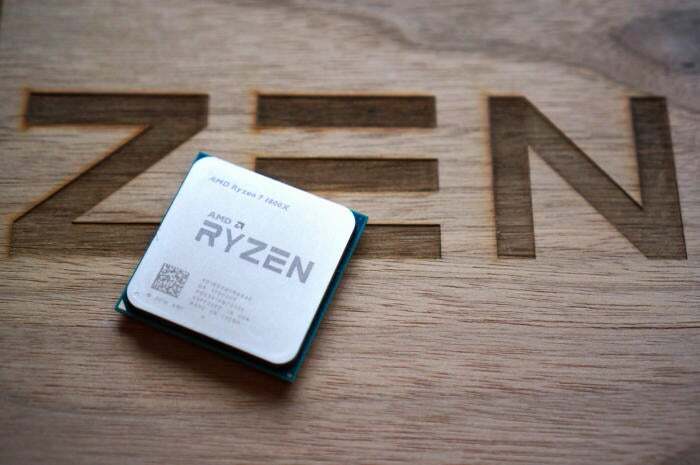 AMD’s new Ryzen processors lag behind Intel Core chips in gaming performance, but Ryzen-specific optimizations by game developers can greatly close that gap. If Microsoft’s new console featured Ryzen cores, then major developers would have been required to optimize for Ryzen—though that likely would have complicated Scorpio’s required compatibility with the original Xbox One. Alas.